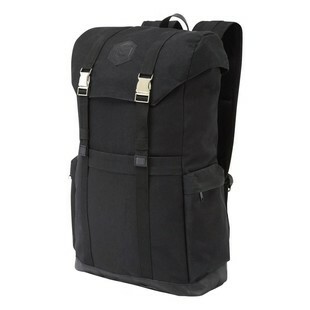 If you are hunting for a safe place to put your electronics, personal effects, and even your helmet as you navigate the commute or the urban jungle, then look no further. 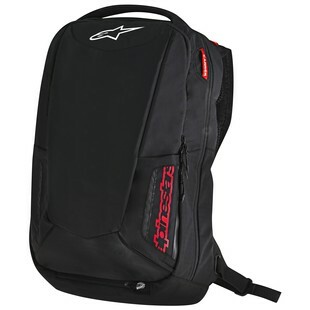 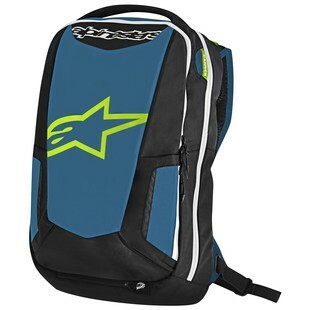 The Alpinestars City Hunter Backpack includes a fleece-lined laptop sleeve that accommodates computers up to 15 inches as well as a smaller version in the 25 liter main compartment designed for your phone. 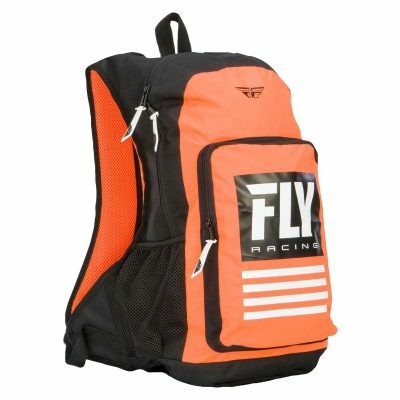 A stowaway rain cover is concealed in the main compartment as well as a convenient helmet carrier, which allows you to walk around unencumbered once you arrive at your destination.